Showing recent results 4351 - 4365 of 4486 products found. 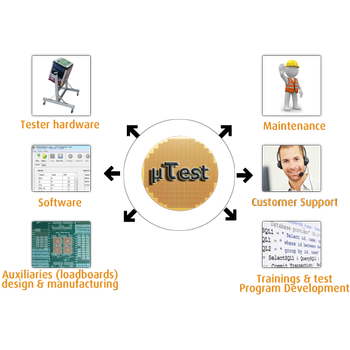 As an integrated solutions provider, Cohu is taking the full ownership of the handler to tester interface design. This becomes increasingly important for high parallelism applications. Our design services include handler interface and loadboard deflection, as well as temperature accuracy simulations and test. During the design process, we address customer needs for symmetrical loadboard layout and space for de-coupling components close to the device under test. ADS2 and TPM are often used in the development and integration phases of avionics products. Later in the product life cycle comprehensive production acceptance tests are required. It is easy to re-use already existing test cases when employing the same tools. Because our FAL Tester GUI software hides the test system complexity from the test operator, no high-level skills are required. 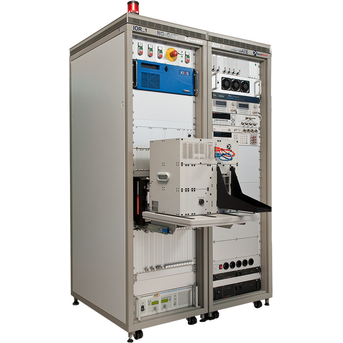 The Precision Multiferroic tester is Radiant's most advanced test system. 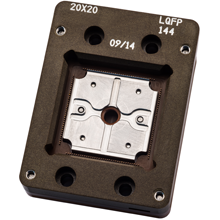 The Multiferroic has fast built-in frequency at 30kHz measurements using the 200V internal amplifier and 50kHz measurements using the 100V internal amplifier. 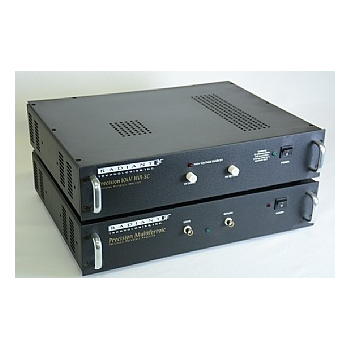 This system comes in a built-in option of +/-100V, 200V, and 500V and can be expanded to 10kV. This unit also comes with a 18 bit ADC and requires no configuration changes. Teradyne's IP750 series dominates the image sensor tester market with its superior performance and low cost of test. 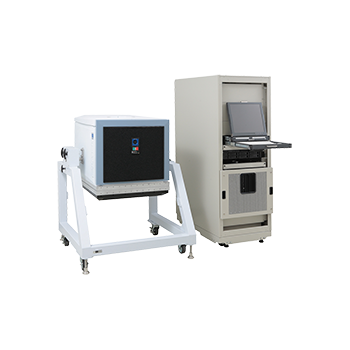 The IP750 delivers high throughput and high parallel test efficiency, broad device test coverage from CCD and CIS, analog and digital capture, and concurrent image sensor and logic testing. In addition, Teradyne's IG-XL software environment provides easy, shorter test program development and easy maintenance. This uniformity tester uses an array of solar cells to assess the uniformity of light on its surface. The 8 x 8 array of solar cells covers a 21 x 21 cm plane, enabling the system to test solar simulators with a 21 x 21 cm illumination area. 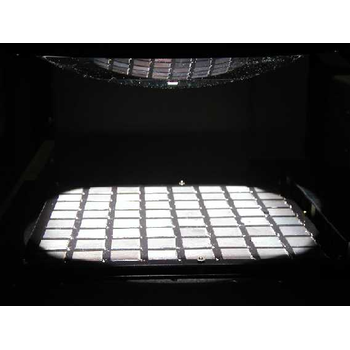 A 6 x 6 subset of these cells can be used to assess the uniformity of light from simulators with a 15.6 x 15.6 cm illumination area. 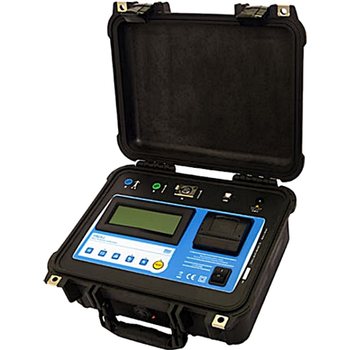 CRY5611 Sound Level Calibrator is suit for the sound pressure calibration of sound level meter and electroacoustic tester. 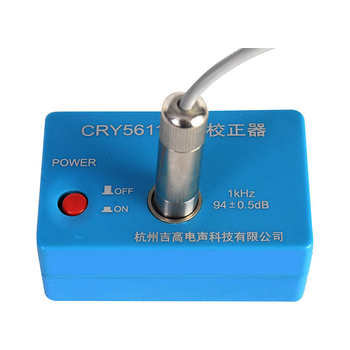 CRY5611 has the merit of high stability, small, light weight, low power and facility of using. 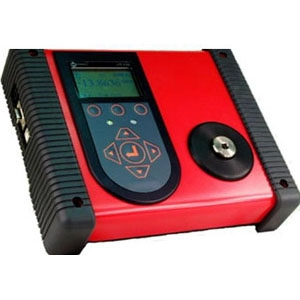 Its Work frequency is 1000Hz, it has no relationship with the weighting network when be calibrated. (Attenuation of weighting network of A,B,C,D, is zero, at 1000Hz). Controlling torque is essential for companies to ensure their product's quality, safety and reliability isn't compromised. The failure of a three-cent fastener that isn’t properly tightened can lead to catastrophic or latent failures. Fasteners that are insufficiently torqued can vibrate loose and excessive torque can strip threaded fasteners. 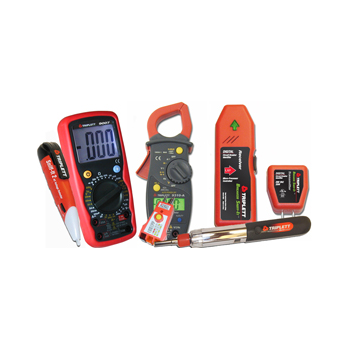 Using a quality torque tester has become increasingly important for many companies to ensure that proper torque is being applied and maintains gauge requirements associated with any quality standard. TM25r - Scope T&M Pvt, Ltd. The transmission towers are electrically grounded by ground wires and due to the existence of this connection, any attempt to measure a tower ground resistance by any conventional earth tester leads to wrong results. To make this kind of test feasible, TM- 25R is the appropriate tool for a fast, safe and reliable grounding resistance measurement in each tower at charged transmission lines, without disconnecting the ground wire. The equipment only measures the ground resistance of the Surveyed Tower, including its base. 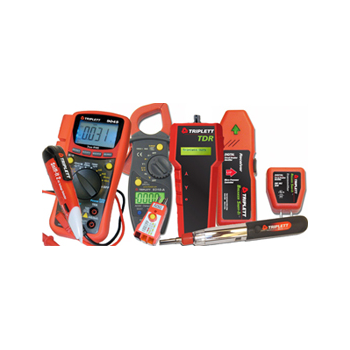 The Maxwell Pro TCP Test Suite is used by design engineers, quality assurance engineers and testers to find and fix bugs in their TCP stack or engine. The tests help ensure that the TCP stack is sufficiently robust so that it is not vulnerable to the wide range of attacks in today's Internet. The tests make use of the Maxwell Pro network emulation environment, so that each test sequence can intelligently impair all aspects of the TCP protocol. 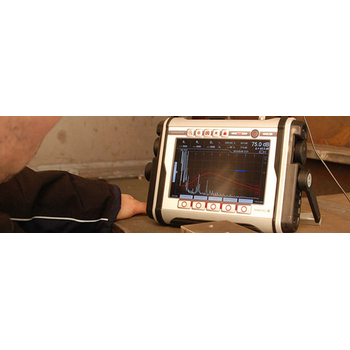 Applications of ultrasonic testing vary, ranging from weld inspection to wall thickness measurement and the detection of discontinuities such as invisible cracks, inclusions, voids and other discontinuities in metals, plastics, ceramics and composites. 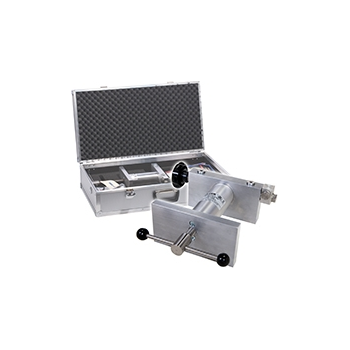 Experienced material testers have supervised the development of SONOTEC flaw detector and probes focusing on simple operation procedures and high sensitivity while simultaneously providing a robust design.